The BIMsider’s favourite posts from the world of BIM – for the week of Apr. 8th – Apr. 14th, 2018. I’m going to start this week’s Roundup off with a post written by Dan Stine and posted in AECbytes about the big news of the week the release of Revit 2019. Watch of annual Special Edition of the Weekly Roundup about Revit 2019 coming soon. What’s New in Revit 2019? 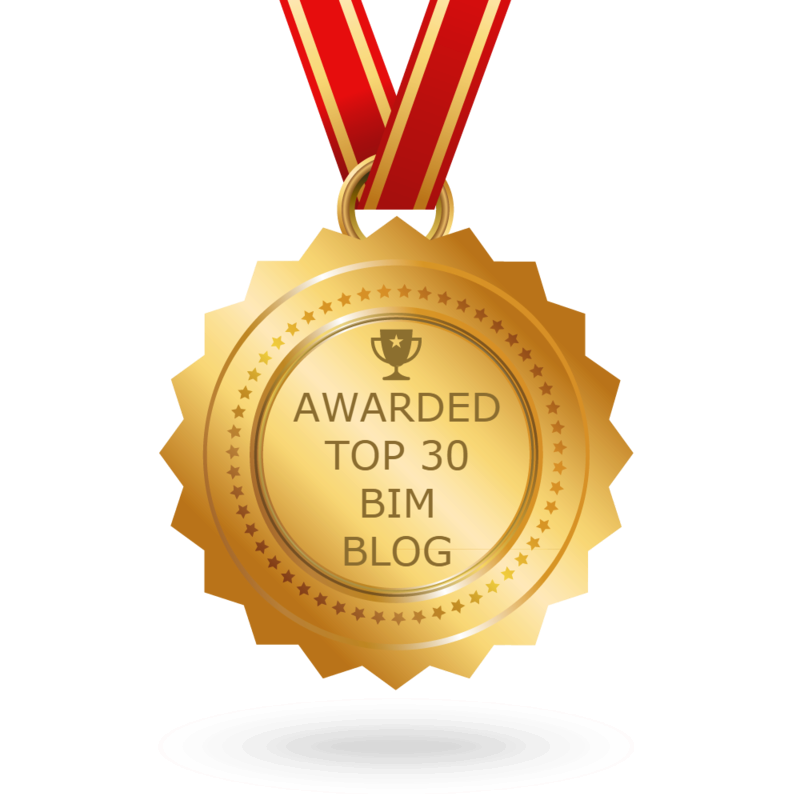 2) Why do you Trust BIM? Well here are the 3 reason Blair Birdsell does. 3) While you are questioning BIM, you might as well question the use of “Pinning” in Revit too with this post from the RevitCat. 4) It was a busy week this week for Luke over at What Revit Wants, and they are all great post so please enjoy! 8) This week’s news from the world of RTC Events Management / BILT from the RTC News Blog. 10) I will end this week’s Roundup off with a post from the Revit Blog with a new updated Revit Roadmap after the release for Revit 2019. Previous postThe Podcast Roundup – Episode 014 – Apr. 1st – Apr. 7th, 2018. Next postThe Podcast Roundup – Episode 015 – Apr. 8th – Apr. 14th, 2018.